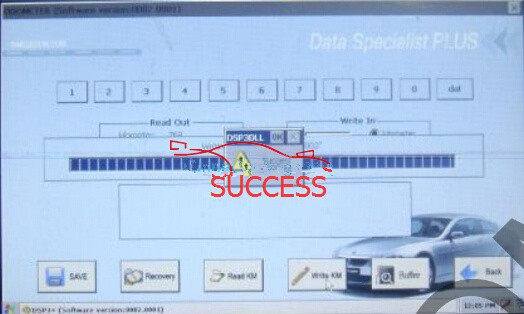 Super DSPIII Odometer Correction Tool Super DSP3 Mileage Programmer fully supports newest high-end Car. 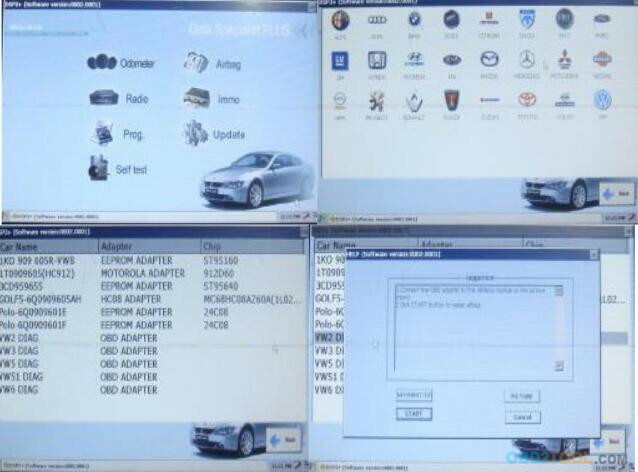 Super DSPIII works for AUDI/VW/ SKODA/SEAT/BENTLE/MERCEDES/ JLR/ VOLVO/ PORSCHE 2010-2017 years of models Mileage Programming via OBD adapters. 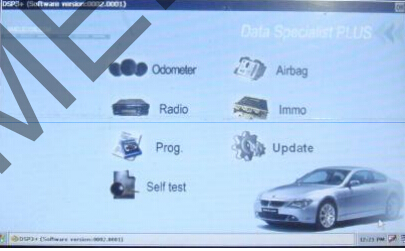 Before correction of some odometers, you have to reset BSI module first, such as ‘peugeot 307’, you should select ‘BSI’ and reset the km to zero, then adjust the km of odometer. 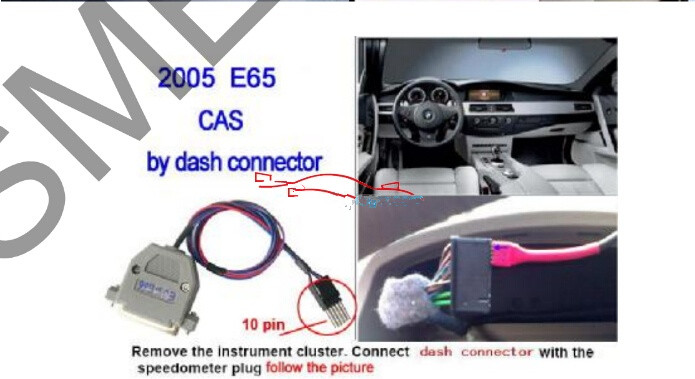 Before correction of some BMW odometers you have to reset the km in LCM/ EWS/ CAS module first, this operation is similar to odometer adjustment. 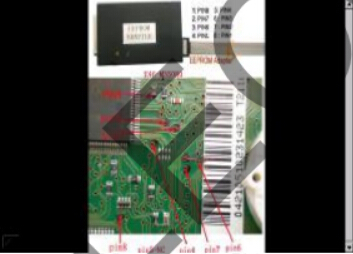 Before correction of some BENZ odometers you have to reset the km in EZS module first, this operation is similar to odometer adjustment. 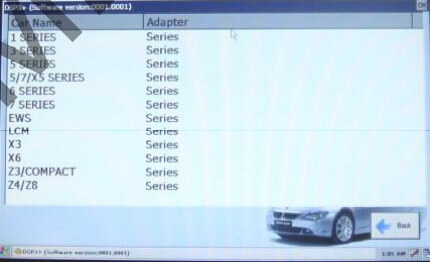 If you want to know the DSP3 supporting car list,please click here. 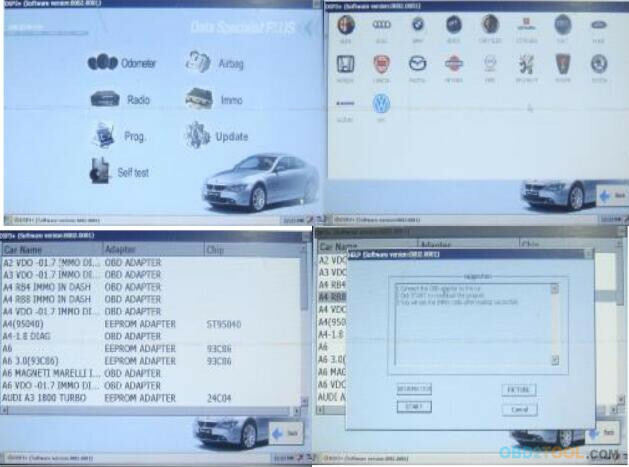 Click the ‘AIRBAG’ button on the main window, you will see the airbag reset window of DSP3 Odometer Correction OBD Tool, select make and model, then repair. 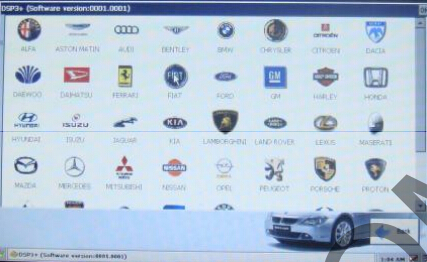 Click the ‘IMMO’ button on the main window, you will see the immo code reading window, select make and model, then read immo code. 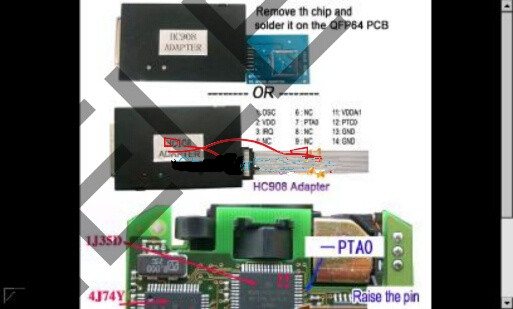 Some IMMO code can be read by odometer adjustment OBD operations. 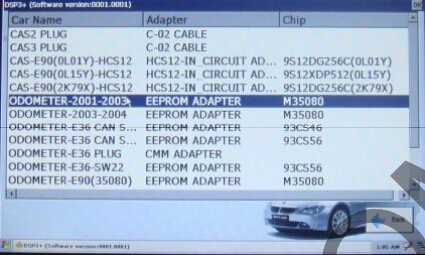 Some IMMO can not be read, what you can only do is to disable the immo function by writing eeprom of engine ECU.